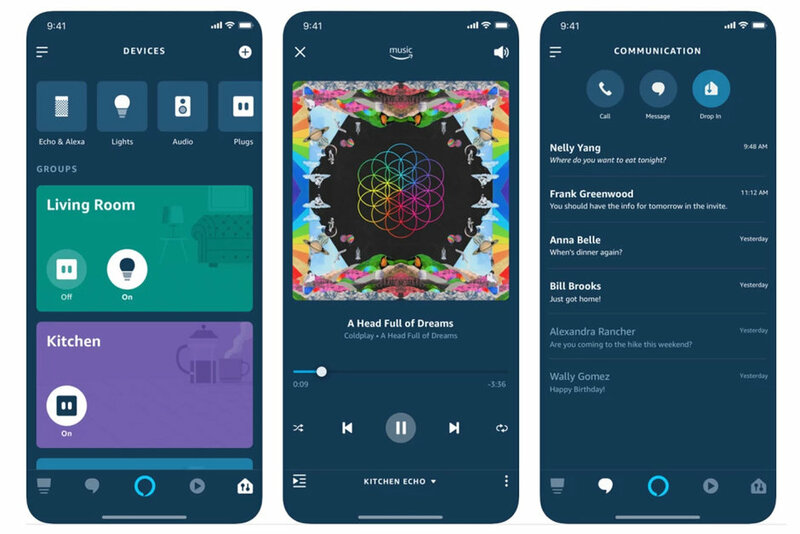 The Amazon Alexa app is being updated on iOS and Android with a much needed user interface which looks sleek and modern when compared to the old one. The update is currently being rolled out and can be downloaded through the app store on your device. 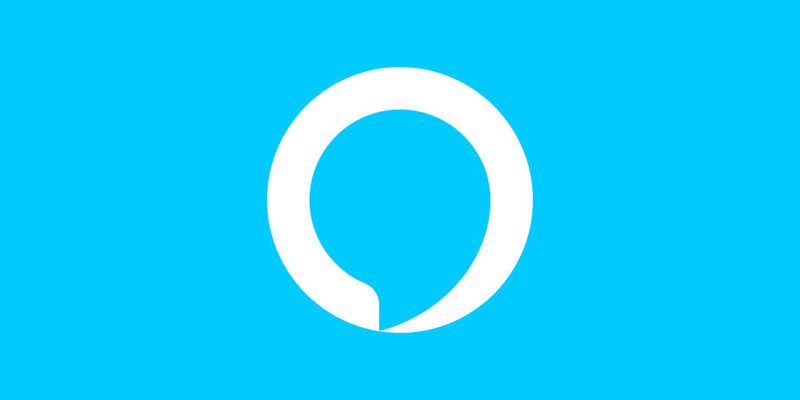 The update introduces a new "Devices" tab where users can find a list of all their connected Alexa-enabled devices and groups on one screen. Previously users had to switch between tabs for every device, making it very annoying if you had multiple Amazon Alexa-enabled devices in your home. Besides that, the update has focused on improving overall visuals in the user interface with more colorful backgrounds and icons which let you easily differentiate between Alexa device groups.